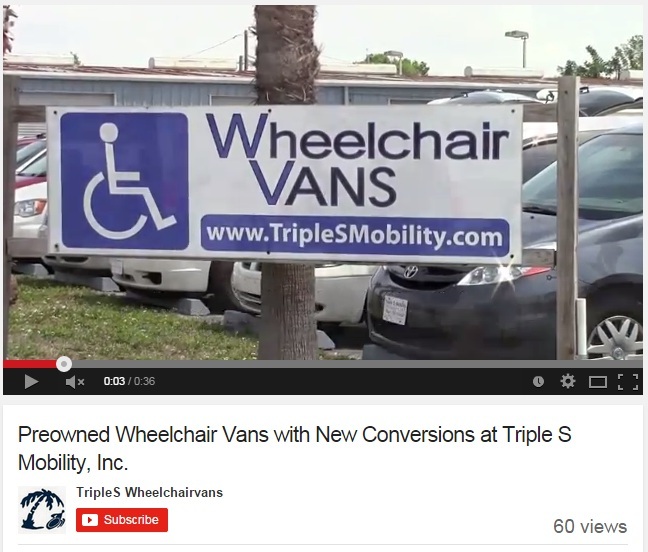 Triple S Mobility is family owned and operated with over 40 years in the medical equipment and mobility industry. We specialize in building simply the best wheelchair vans money can buy. Our lowered floor wheelchair accessible van conversion is crash tested safe. The hand crafted, tubular steel frame and pan design is built strong to last for many years of use. We can deliver any one of the dozens of the wheelchair vans we have in our inventory directly to your door anywhere in the world.